Or as low as $14,166.67 per month over 6 months. Apply Now. Welcome to the epitome of modern entertainment advancement – the Sony VPL-VW5000ES 4K SXRD Home Cinema Projector turns any blank space into a full-fledged cinema. It’s designed to display your 4K content in its native resolution, so you can watch every 4K program the way it was meant to be seen. And with 4K upscaling on standard HD quality, any show or movie finds a whole new realistic touch. It also has a built-in RF 3D transmitter, which allows you to watch 3D content with a wider coverage space. 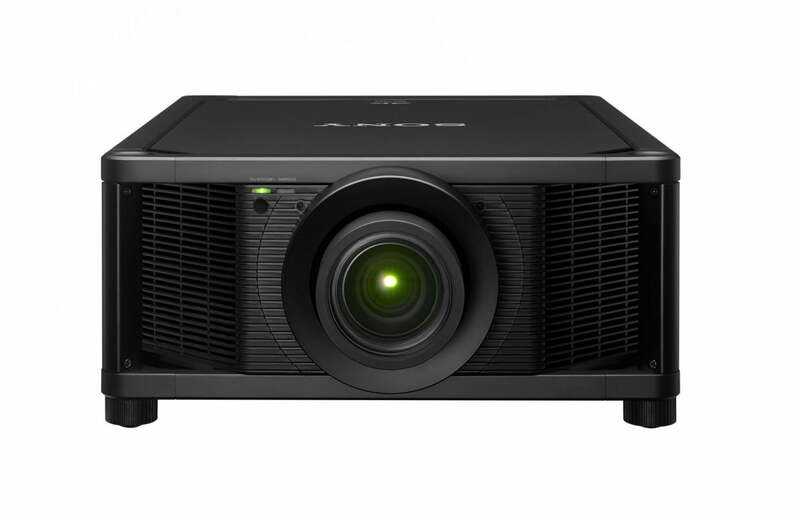 With an amazing 5,000 lumens brightness and infinite dynamic contrast range, the 4K images on the Sony VPL-VW5000ES are clear with bright highlights and rich, deep blacks – even in well-lit rooms. 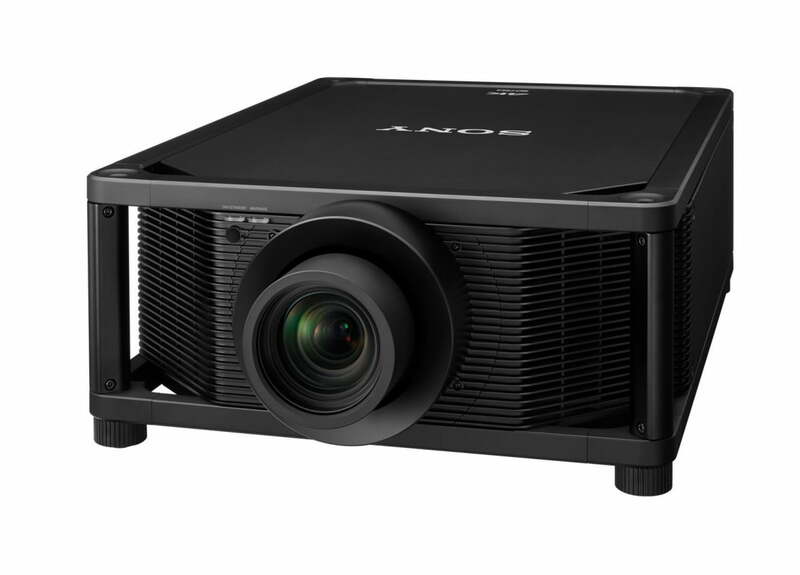 The display technology on the Sony VPL-VW5000ES covers the full DCI-P3 range and emulates ITU-R BT2020 to accurately reproduce a much broader range of colors than a standard projector system. You’ll see the difference with finely-reproduced tones and textures plus greater color purity, depth and realism. Coupled with the panel’s super-fast response rate, Motionflow technology means you’ll see every detail with minimal blur – no matter how fast the action, even with 4K signals. 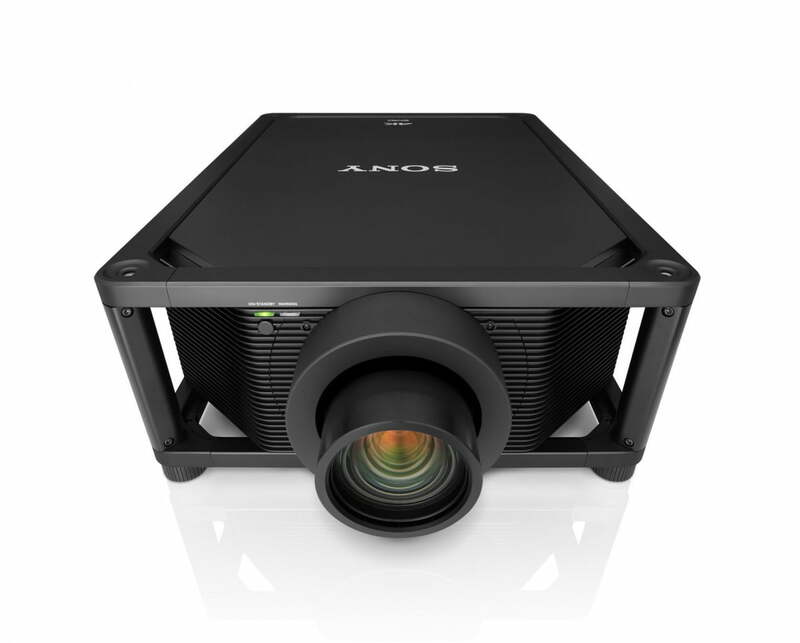 The Sony VPL-VW5000ES can project content at up to 60 frames per second (fps) in 4K for even smoother images with superior color and realism. Support for HDCP 2.2 lets you enjoy the latest 4K content services. Laser-based light source provides up to 20,000 hours of virtually maintenance-free operation for constant picture quality and reduced running costs. 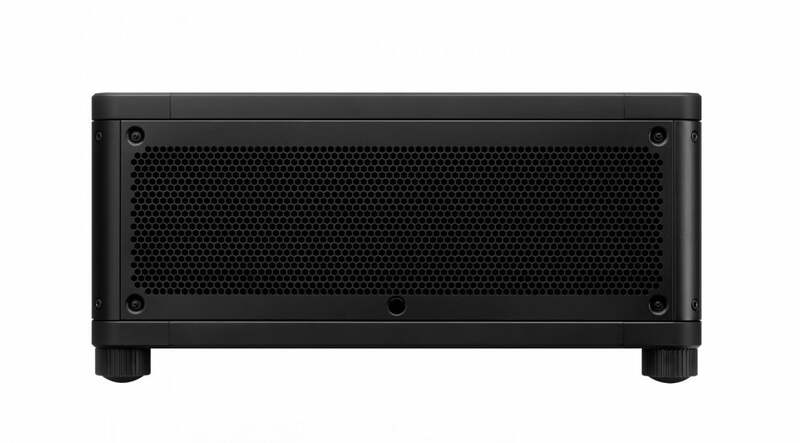 As well as projecting native 4K content, the Sony VPL-VW5000ES upscales your Full HD Blu-ray or DVD movie collection to 4K with Reality Creation – Sony’s Super Resolution processing technology that enhances lower-resolution content, and even upscales 3D movies to 4K resolution. Enjoy a near-native 4K experience with discs ‘Mastered in 4K’. It’s as close as you can get to the 4K-pixel resolution and expanded color range of the original. Memorizes up to five zoom lens positions for future viewing. Stored settings can be matched to a movie’s aspect ratio, including 16:9 and Cinemascope. The powered zoom lens with wide zoom ratio and wide lens shift range gives greater installation flexibility in any room size, even with high ceilings. Maintaining original factory color calibration is quick and easy thanks to a built-in camera. 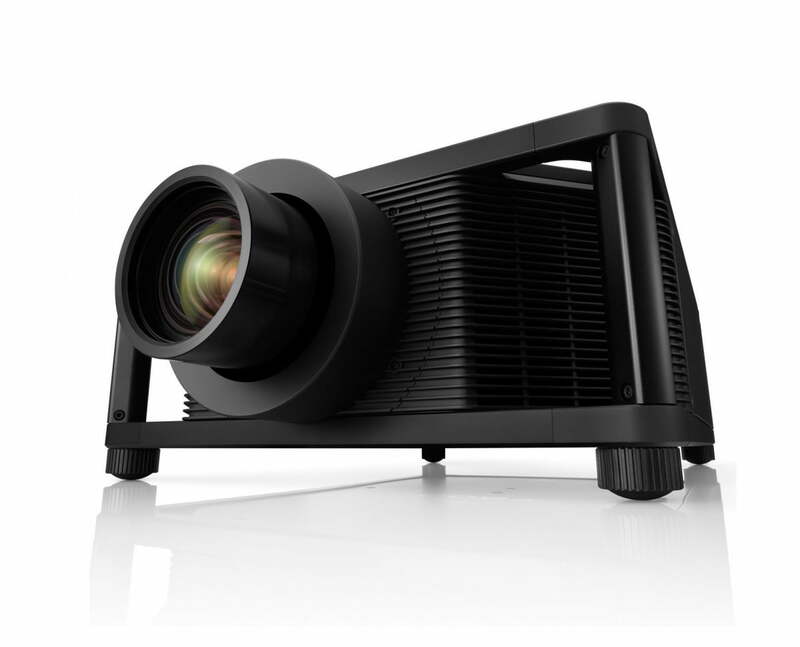 The projector’s built-in RF transmitter synchronizes with any RF 3D glasses for wider coverage and greater stability, so there’s no need for an external transmitter. 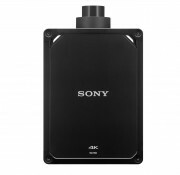 All Sony Elevated Standard (ES) projectors enjoy 3-year limited warranties.